shop backpacks for life gear! 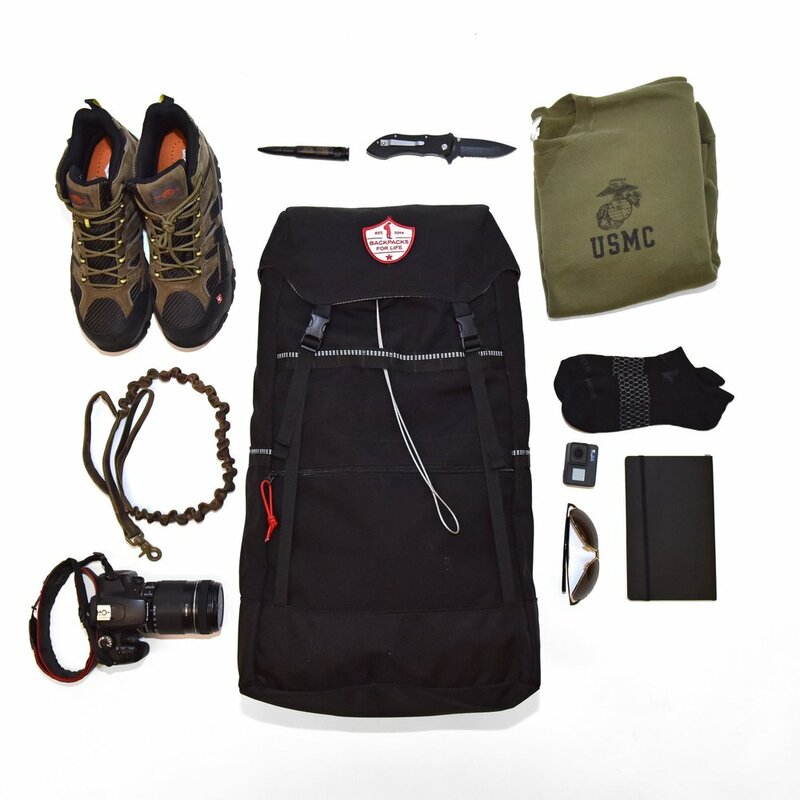 Show your support for our veterans with one of our custom designed Backpacks For Life T-Shirts. Check out the BFL Shop for shirts, hats and more! 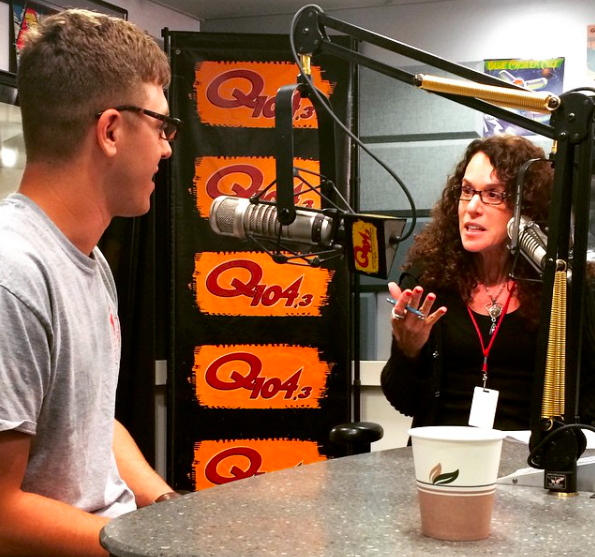 Keep your eyes peeled, Backpacks For Life is in Times Square. Thanks to the teams at Liquid Church, Beard + Bowler and O'Brien Creative Group for helping us spread awareness on veteran homelessness. 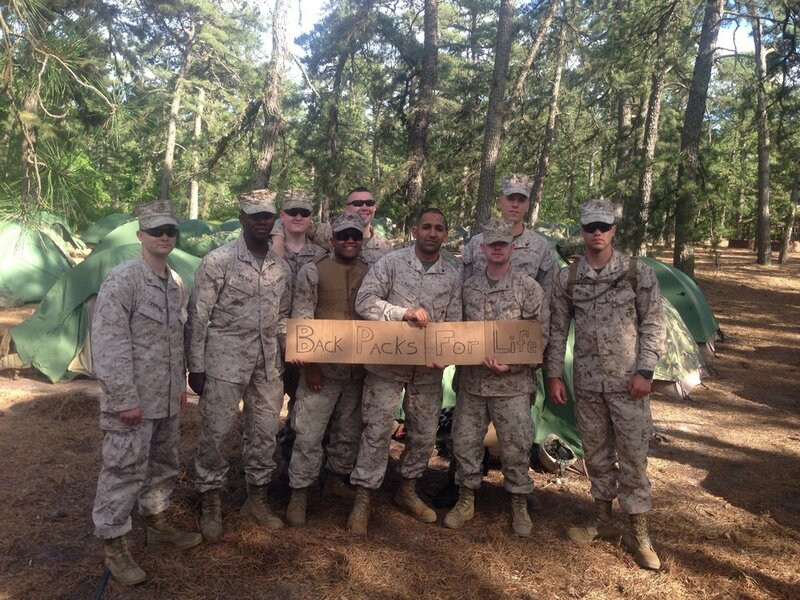 There are many ways that you can help serve our veterans and share your thanks. Whether it be volunteering at one of our packing events, raising money or hosting your own fundraiser or drive. 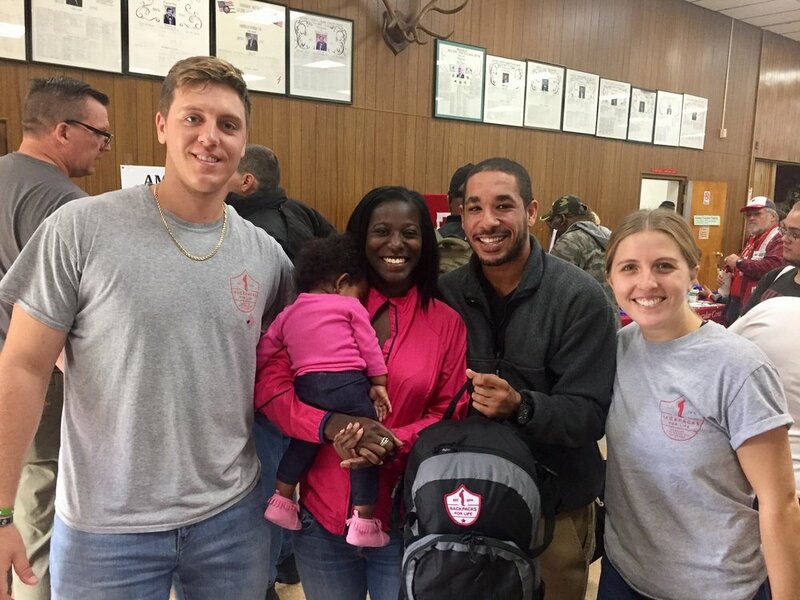 We are happy to connect with you and tell you about the many ways you can help Backpacks For Life and our veterans. If you would like to speak with the team directly to learn more or collaborate we would be happy to hear from you!